Preparing for a transition to virtual server solutions can be an exciting time, but there may also be confusion and questions. Evaluating your company’s needs beforehand will help you reach your goals more easily. Considerations include the best time to make the change, the needs of your individual business, and how a transition to virtual servers will change the day-to-day workload of your employees. These steps will help you understand how Cloud9 Real Time’s virtual server cloud computing can give you the mobility and security you desire. Sometimes, the need for repairs or a new equipment purchase can crop up at an unexpected time. The manpower needed to maintain these systems can also be overwhelming to sustain. Productivity of your organization may be declining due to the overload. If the cost to maintain your current servers becomes too cumbersome, take it as a sign that it might be time to move to virtual server cloud computing. In the age of globalization, increased mobility should be a high priority for businesses. Remote access is a necessity for travelers, and employees working between multiple branches. 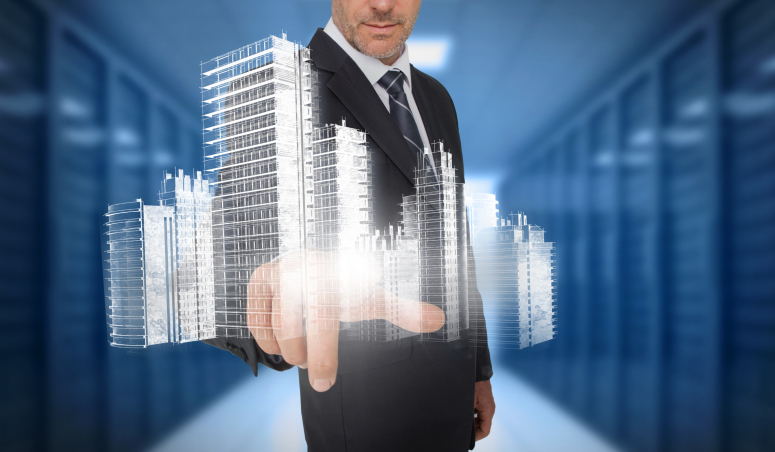 Making your virtual office hosting available from any location frees up IT personnel to work on other projects. Before you can transition from in-house to cloud private virtual servers, a thorough assessment of the company’s data storage goals is in order. Service-level agreements should be reviewed, as well as an inventory of assets. Consider your security needs throughout this process. 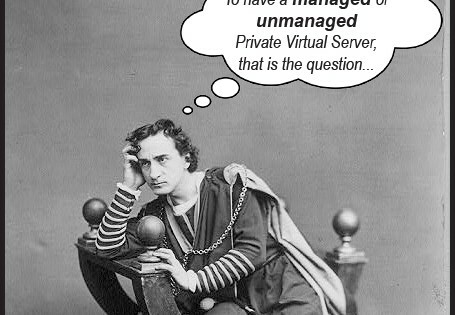 Private virtual servers are an excellent choice for reducing the risk of important data loss. Dedicated virtual servers offer many key benefits including scalability, automatic updates and risk reduction. Cloud9 hosting guarantees a cost-effective and flexible solution. QuickBooks cloud hosting is also available with Cloud9 for seamless accounting access from various locations. When choosing a provider, consider pricing structure, safety of data centers, and level of customer support. Although converting to a real-time virtual server backup can save money in the long run, it is still important to plan for the financial change. Allocating wages away from a large IT team, or considering savings on future software updates can help ease the burden of paying for dedicated virtual servers. Address the reasons, benefits and future impact of transferring to custom virtual servers with your team before any major changes occur. There will likely be adjustments in workload throughout departments, so anticipating this beforehand will create a more positive experience for everyone involved. Keep in mind that training will be required on the new systems. For example, teaching how QuickBooks cloud hosting differs from the original desktop version can prepare employees on ways to make it work for them. 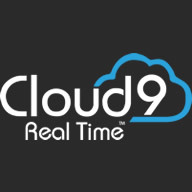 A transition to Cloud9 Real Time’s private virtual servers can result in decreased costs, increased productivity, and enhanced mobility for many companies. Planning the steps involved will lead to the best solution for you. Transitioning costs and labor away from on-site servers creates room for your business to grow. Get in touch with Cloud9 Real Time to find out how we can help you succeed with private virtual servers.